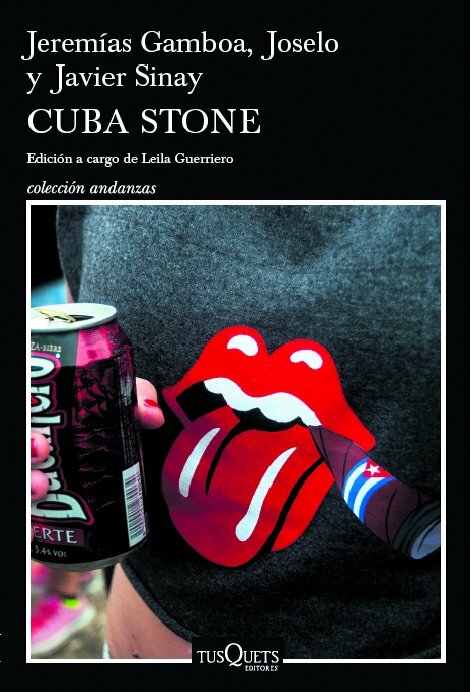 "Cuba Stone" , es el testimonio desde tres puntos de vista ,sobre un concierto histórico en Cuba: el 25 de marzo del 2016, The Rolling Stones visitó por primera vez esta isla, y brindó un concierto gratuito. 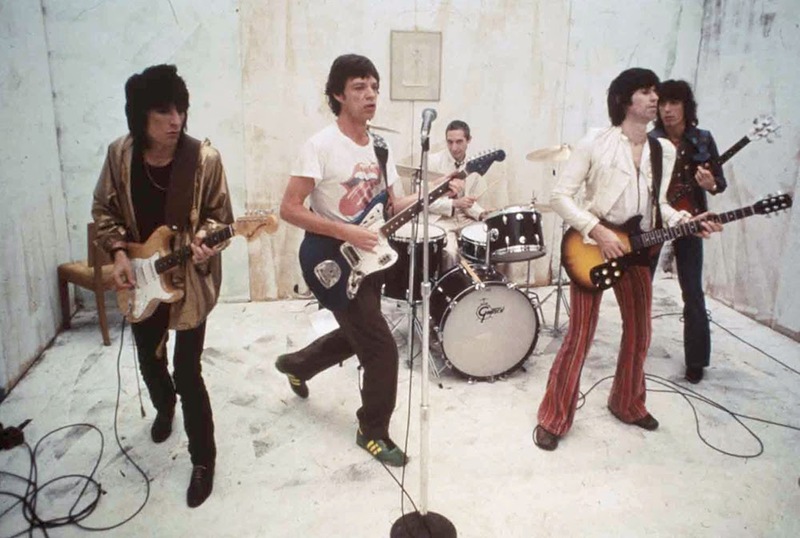 La banda rockera cumplía un sueño. 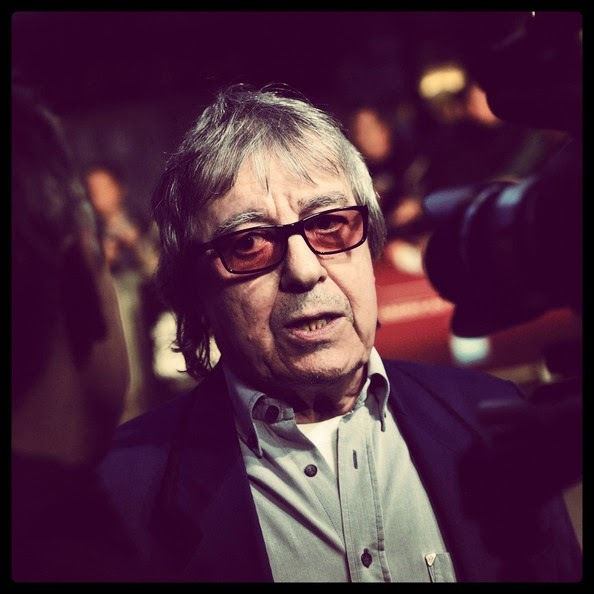 Este es el punto, que enhebra las miradas , del escritor y periodista peruano: Jeremías Gamboa, el periodista argentino Javier Sinay , y el escritor y músico ,de Café Tacvba: Joselo. 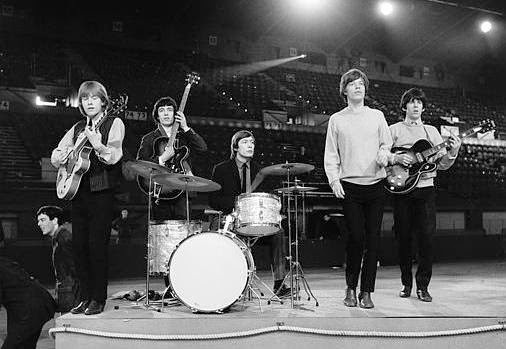 Ellos nos muestran el mundo interior de espectadores, que volaron con el concierto más allá de lo imaginable, para describir , la crónica de su ligazón con la banda. 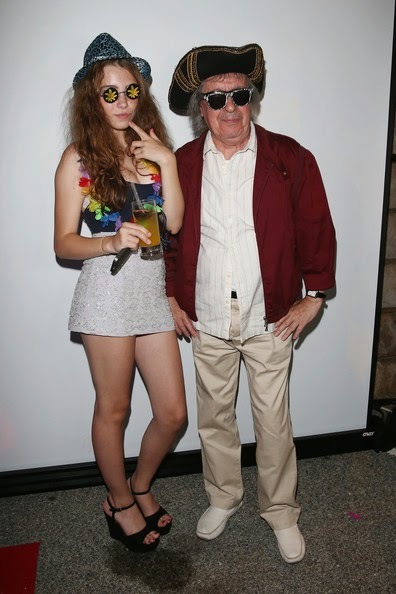 La crónica de Gamboa, extrapola distintos momentos en Lima, periodos de su infancia, la juventud de su padre a finales de los 60 , con el viaje a La Habana para el concierto. 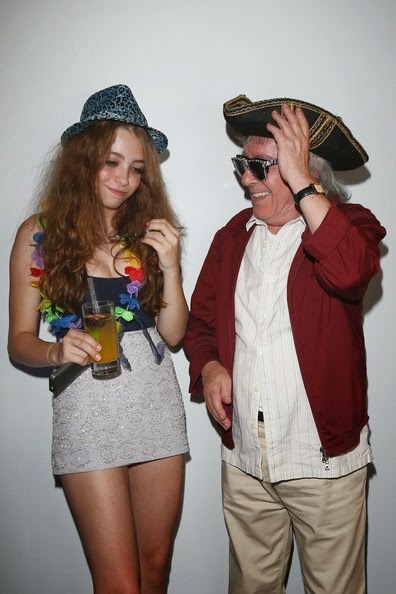 Un viaje personal y sensorial , que conmueve y nos pone en sus zapatos , a cada momento. 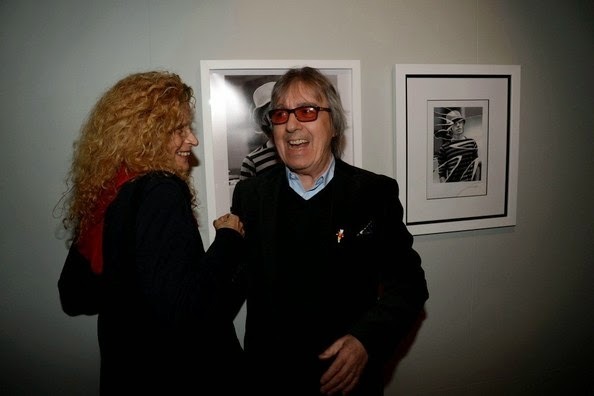 Con Javier Sinay , vivimos un viaje por el corazón salvaje de la banda, y en Joselo, la sensibilidad de un músico, sobre todo de un fanático, que ve a sus ídolos de cerca. 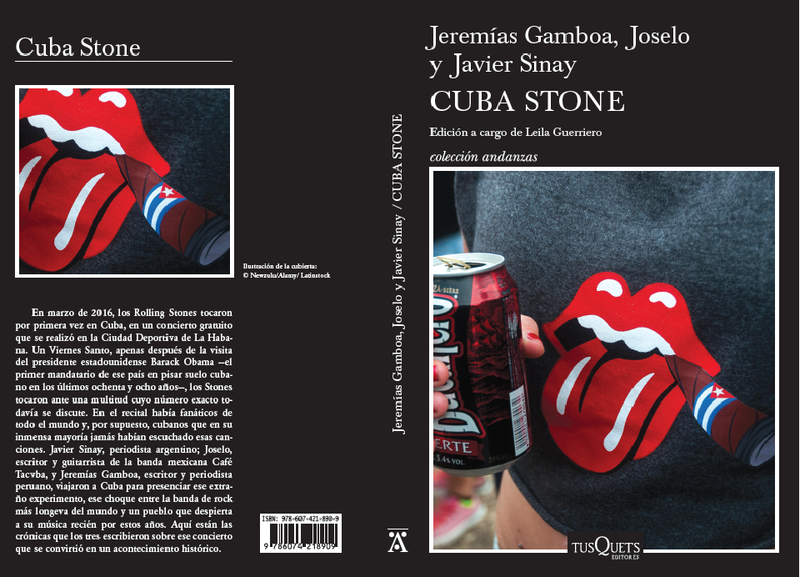 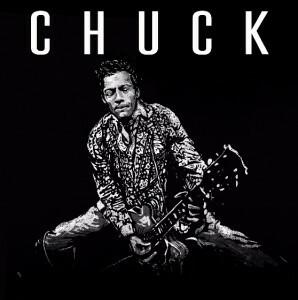 "Cuba Stone" is the testimony from three points of view on a historic concert in Cuba: the March 25, 2016, The Rolling Stones first visited this island, and gave a free concert. 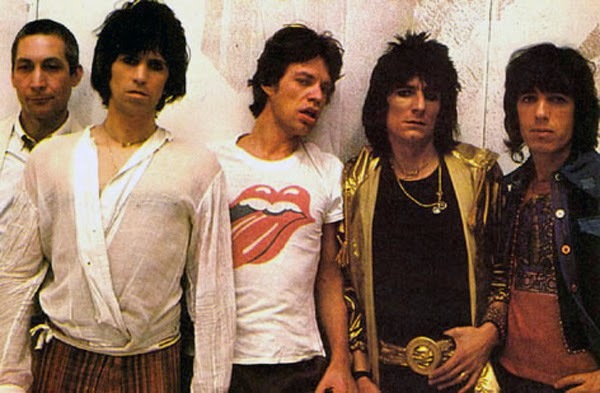 The rock band fulfilled a dream. 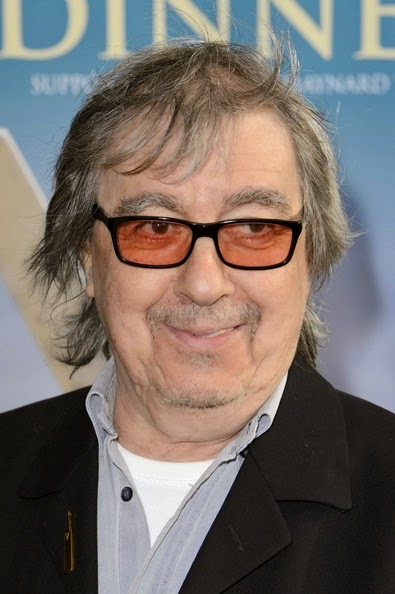 This is the point, threading looks, writer and Peruvian journalist: Jeremias Gamboa, Javier Sinay Argentine journalist and writer and musician, Cafe Tacuba: Joselo. 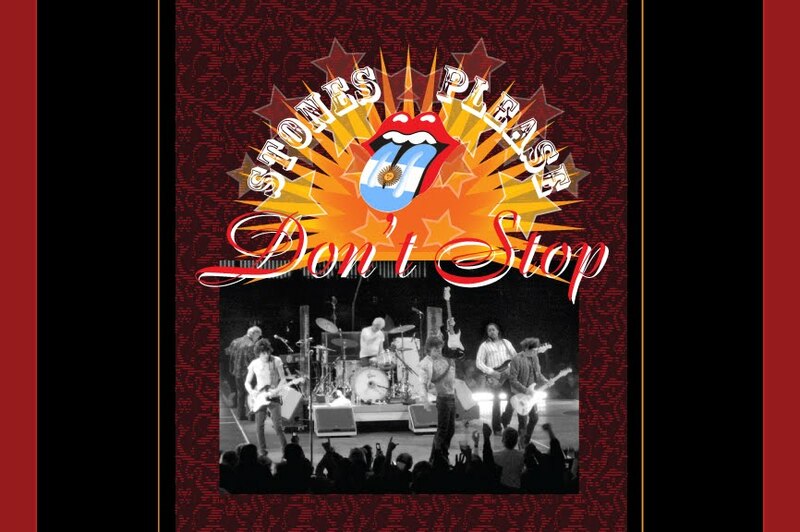 They show us the inner world of spectators, who flew with the concert beyond imagination, to describe the chronicle of his bond with the band. 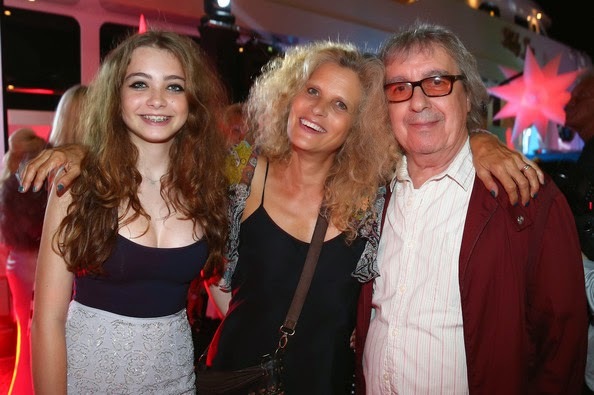 Chronic Gamboa, extrapolates different times in Lima, periods of his childhood, his father's youth in the late 60s, with the trip to Havana for the concert. Personal and sensory journey that moves and puts us in his shoes, every moment. 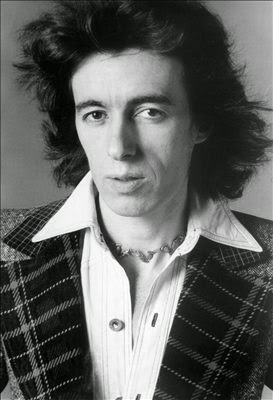 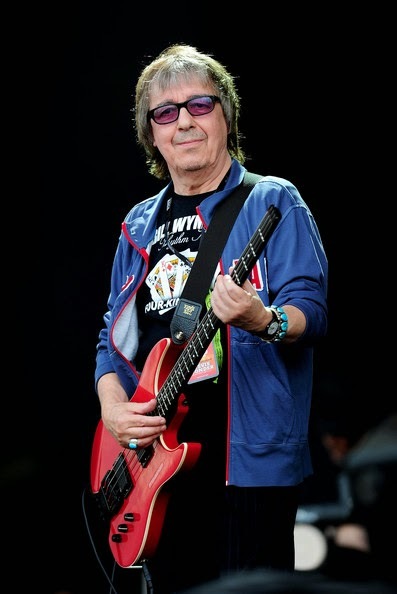 Javier Sinay, we live a journey through the wild heart of the band, and Joselo, the sensitivity of a musician, especially a fan, you see their idols up close. 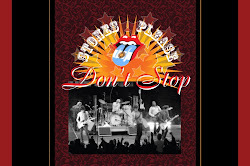 "Stones Please Don´t Stop" presente en el evento! 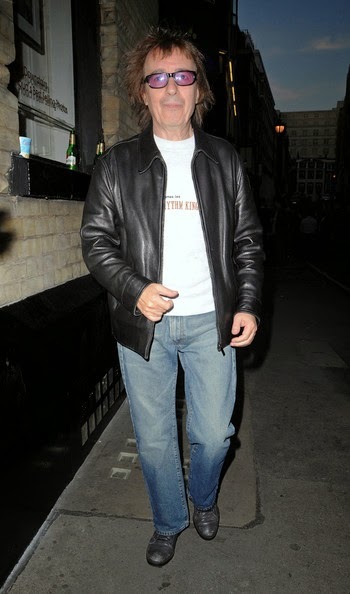 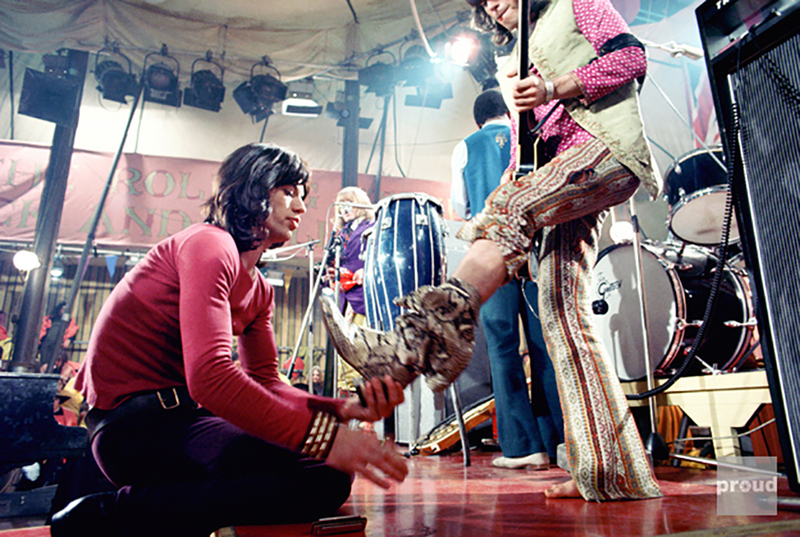 Por Celia Hammond, reportera de "Stones Please Don´t Stop", GRACIAS! 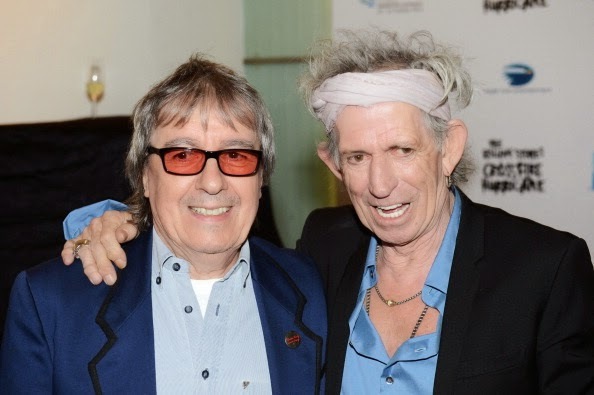 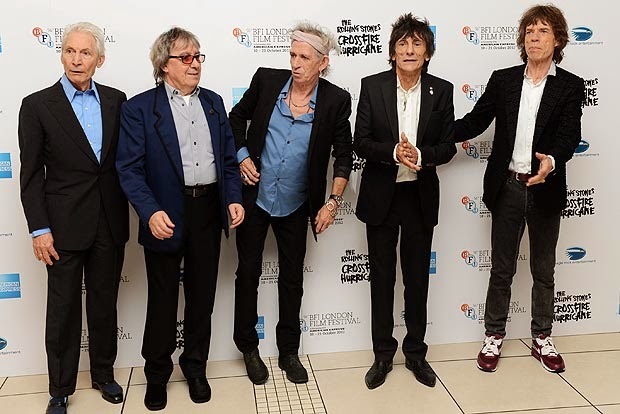 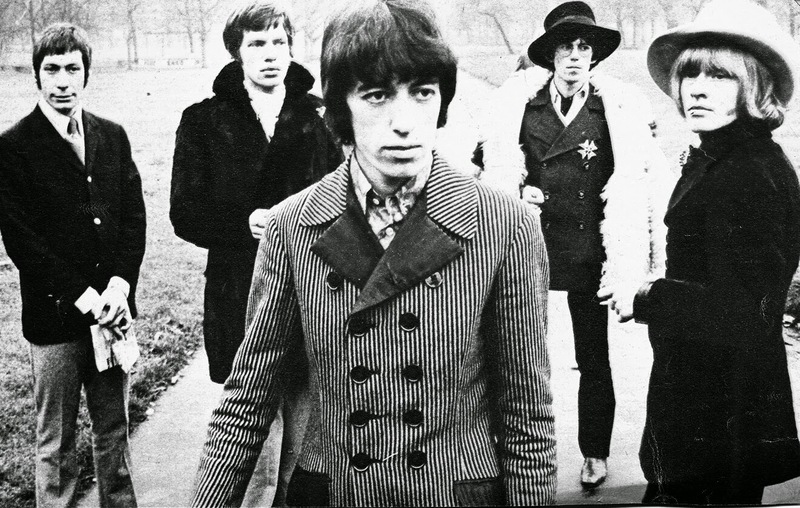 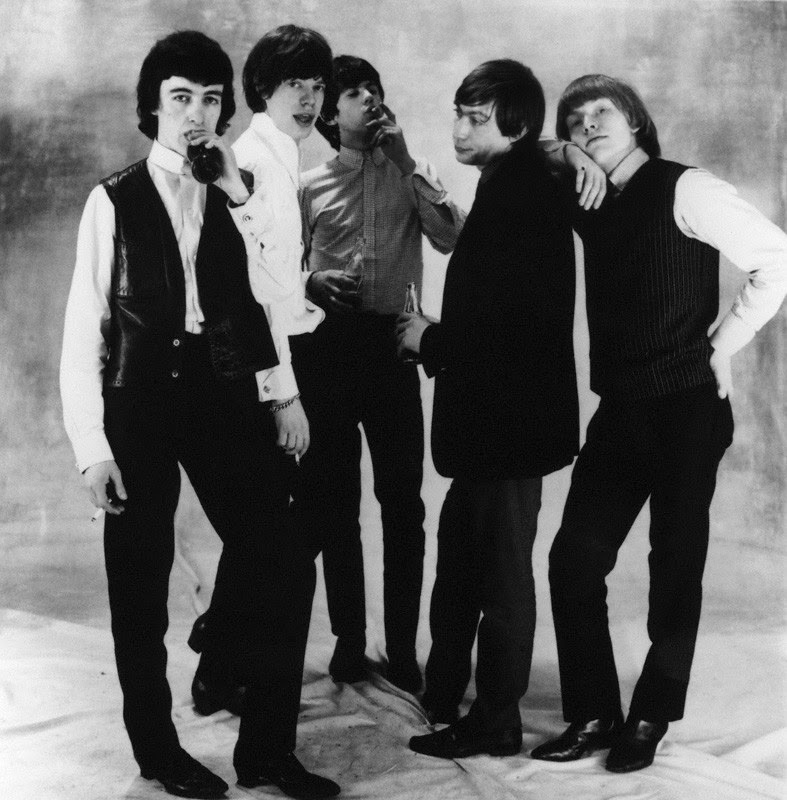 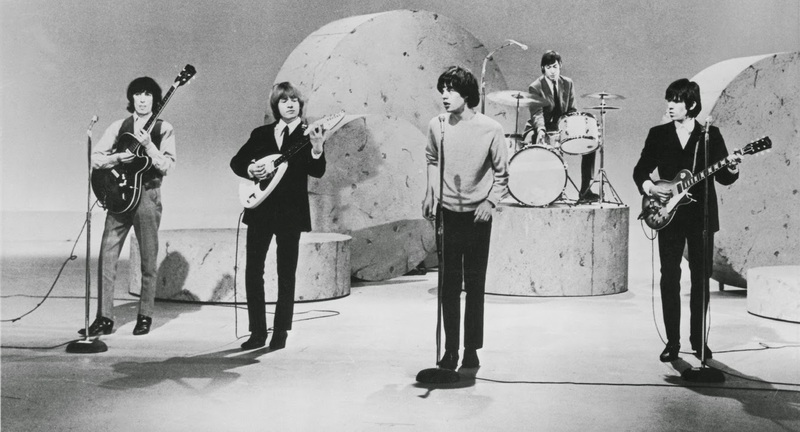 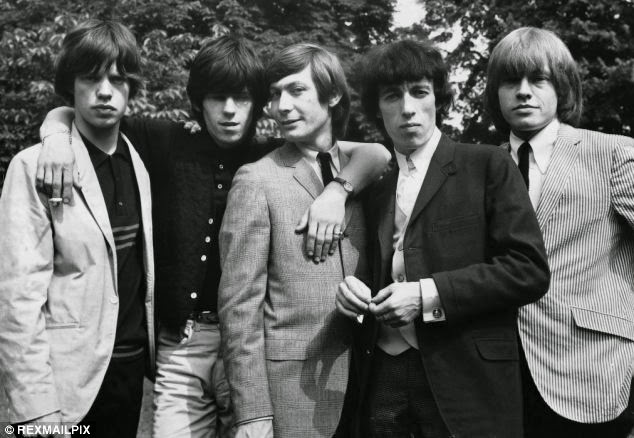 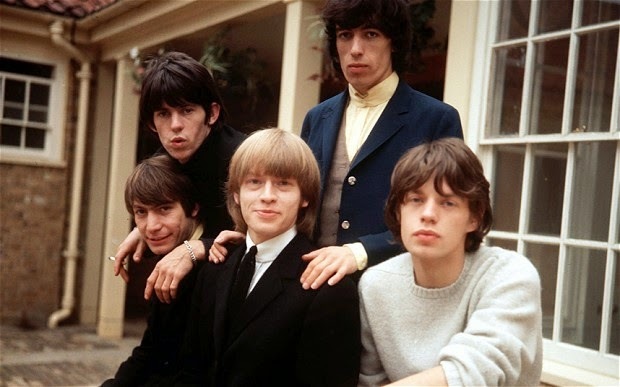 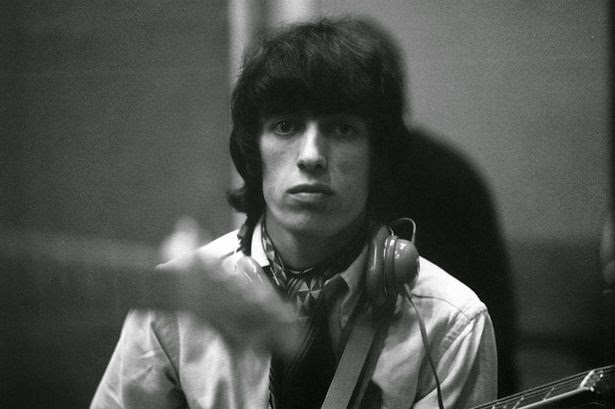 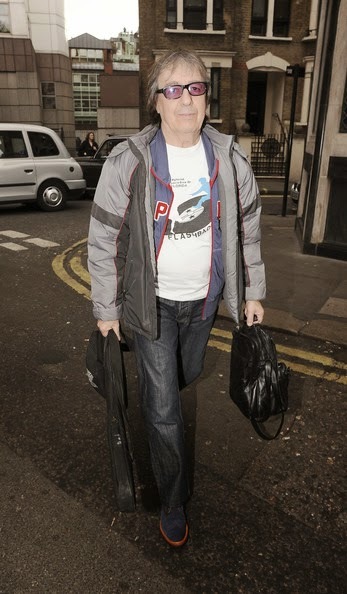 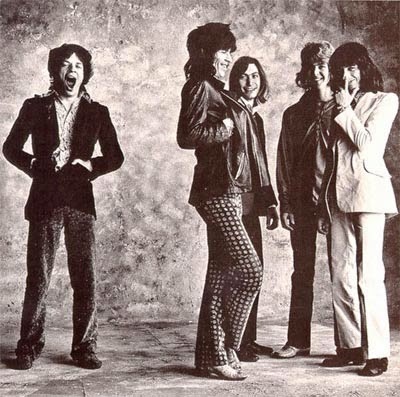 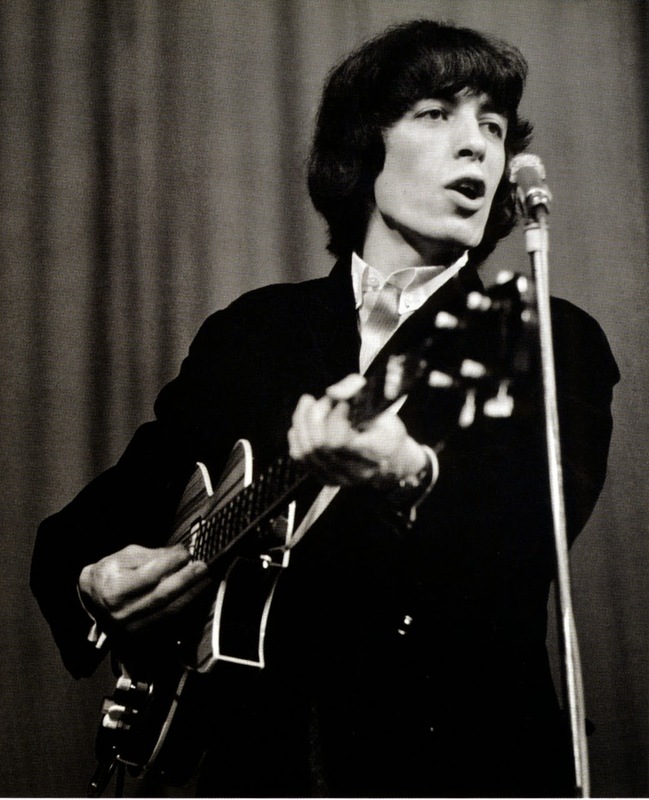 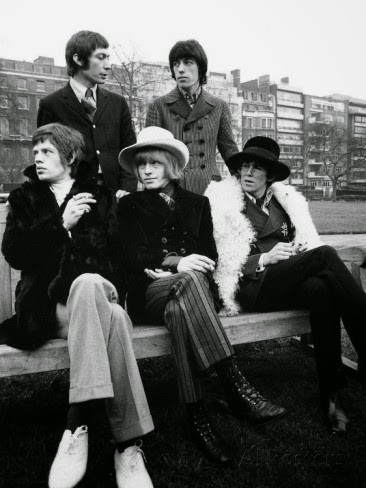 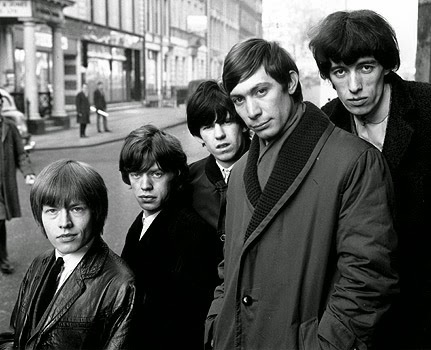 By Celia Hammond ,"Stones Please Don´t Stop" reporter , THANKS! 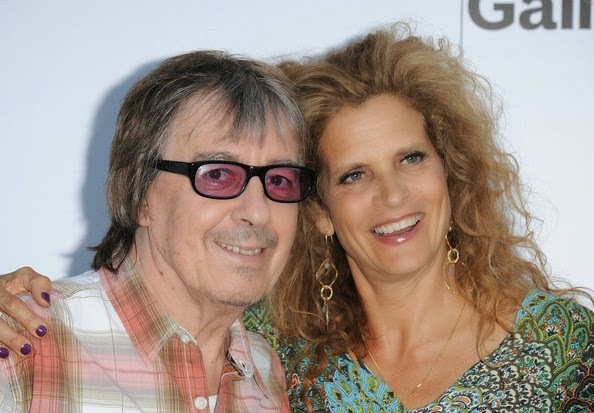 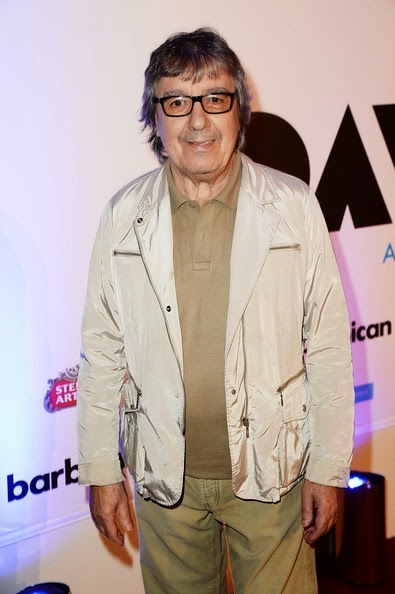 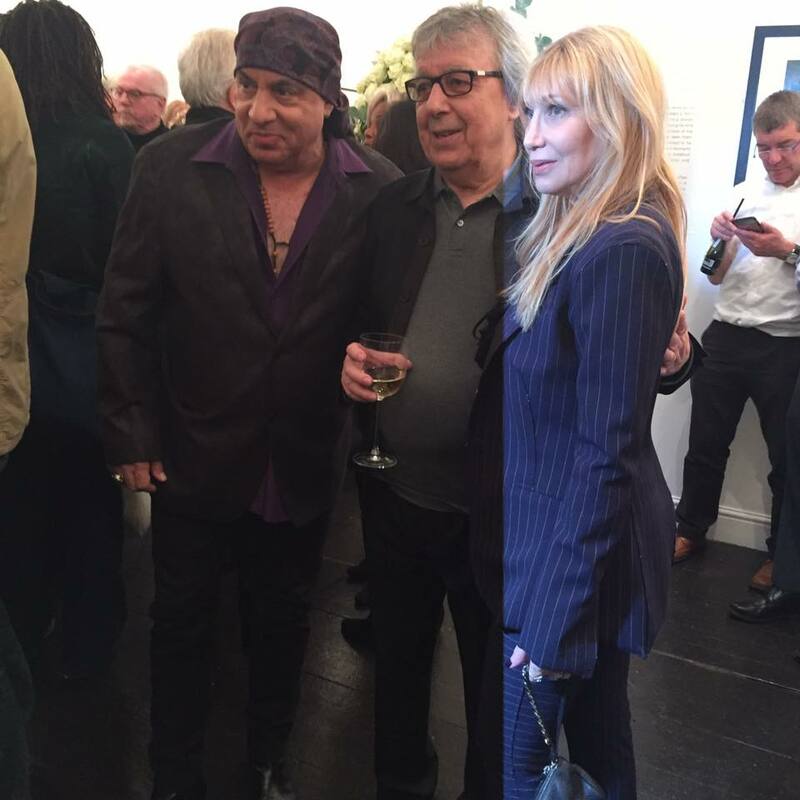 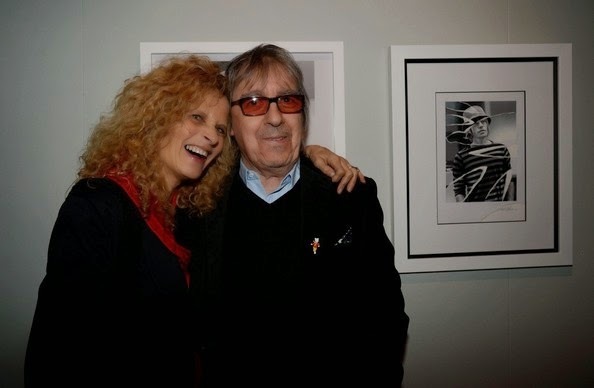 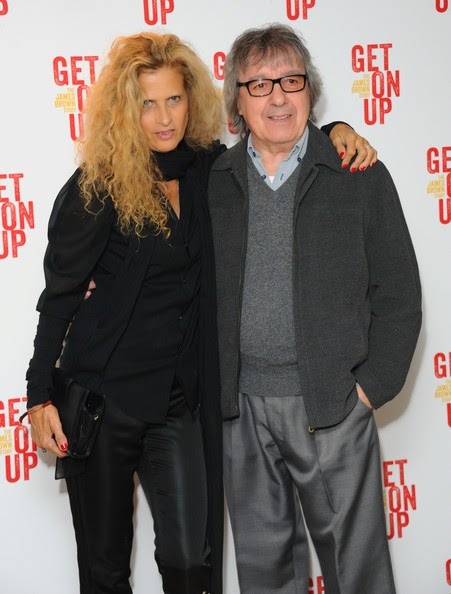 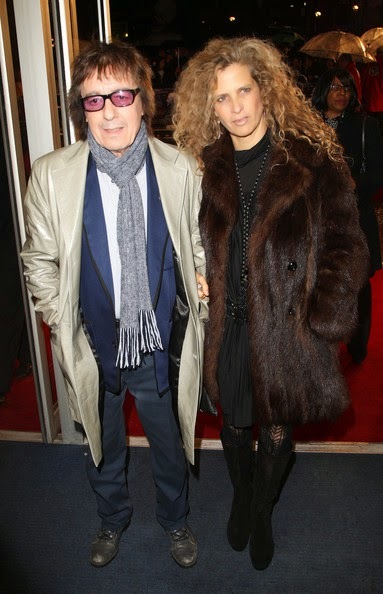 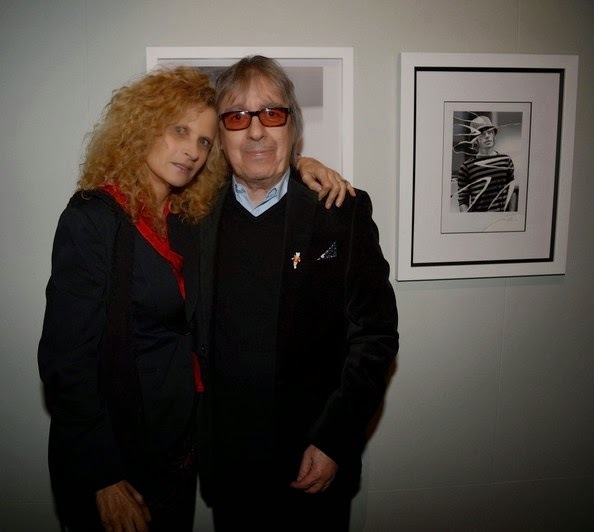 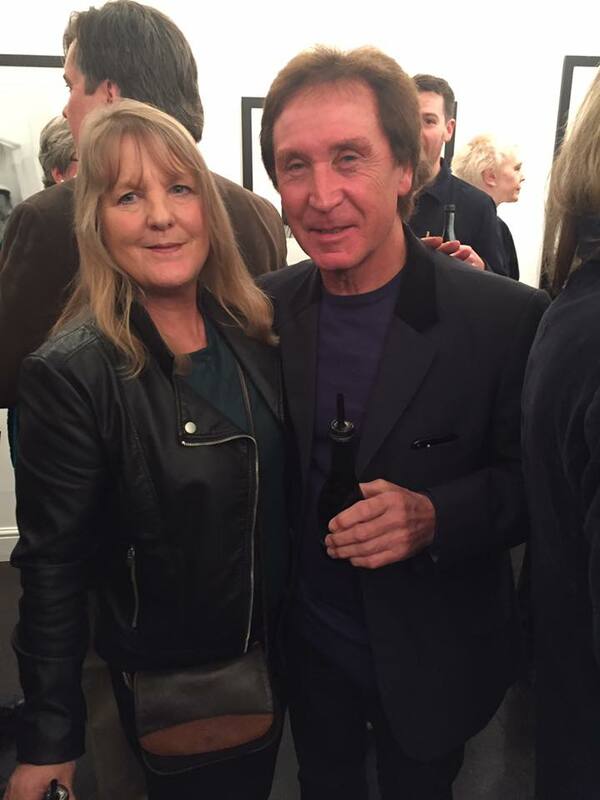 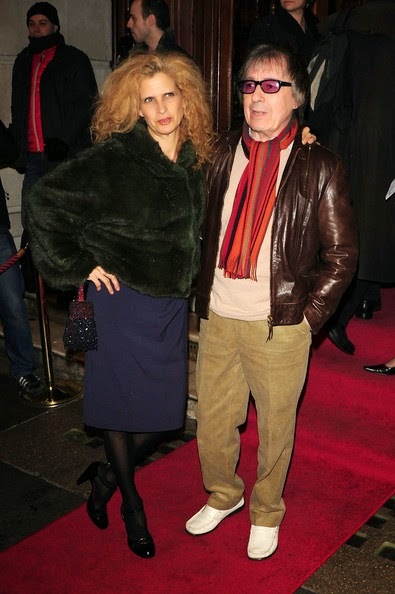 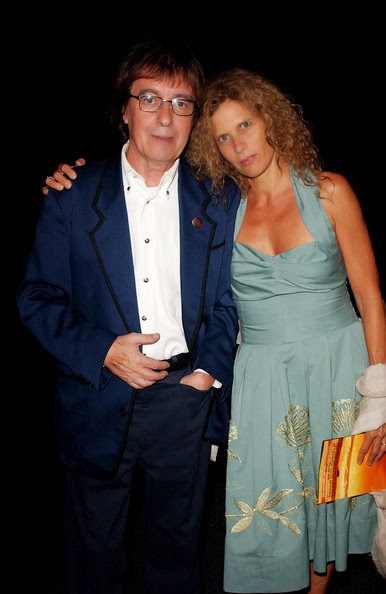 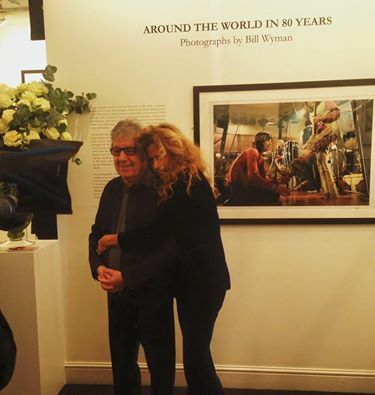 Bill Wyman with his wife Suzanne at Proud Chelsea as he celebrates an incredible 80 years. 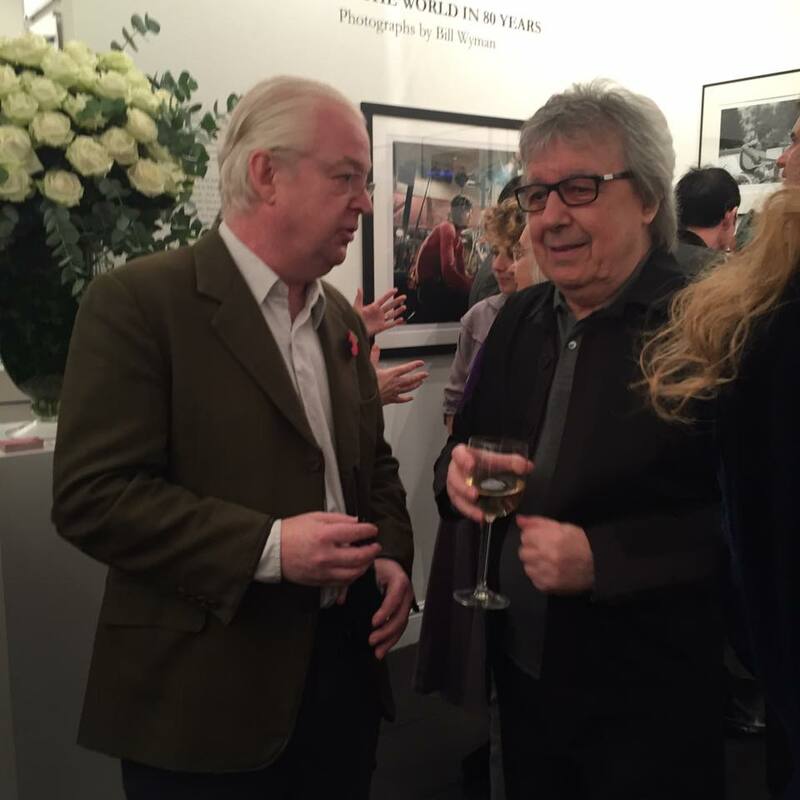 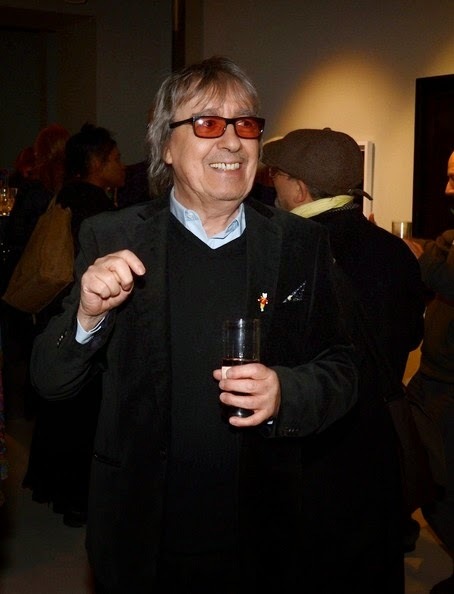 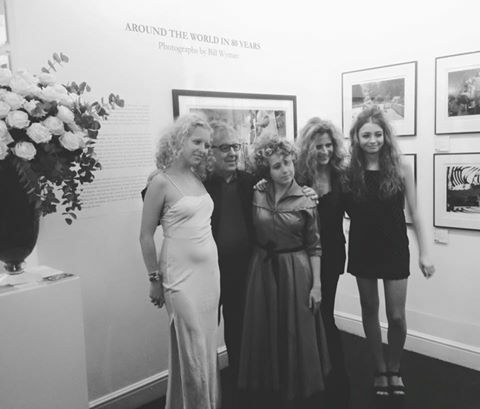 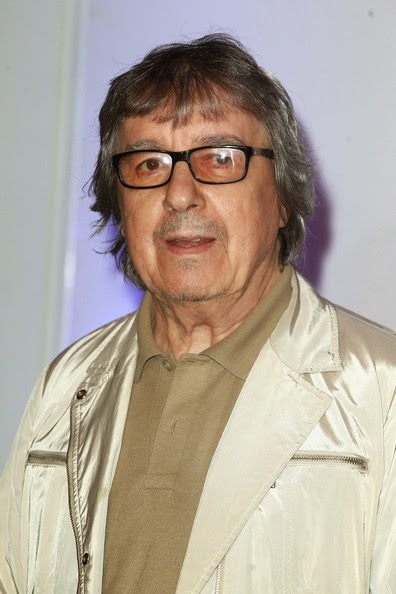 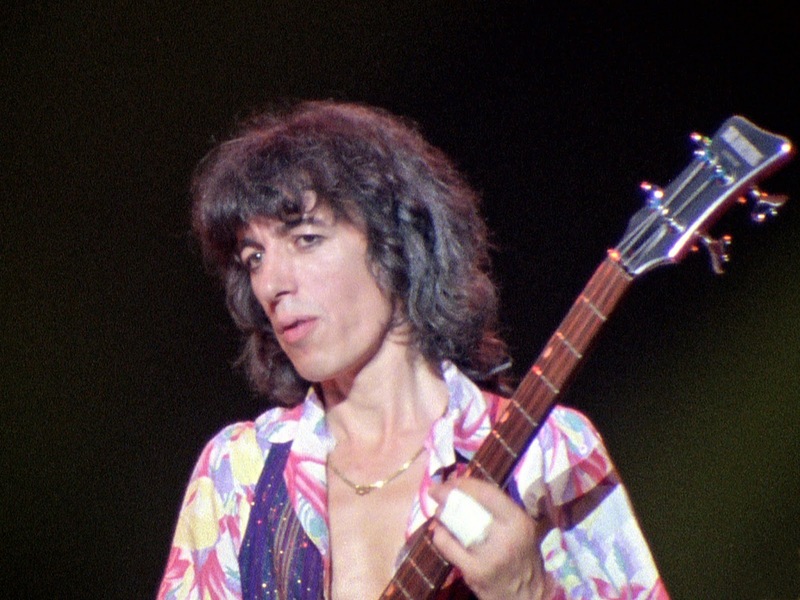 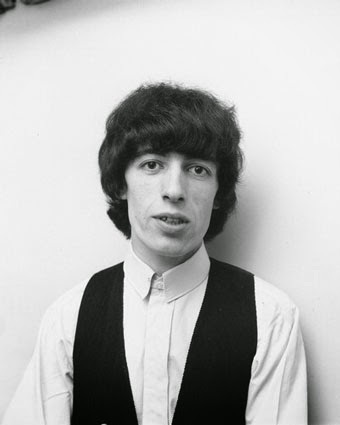 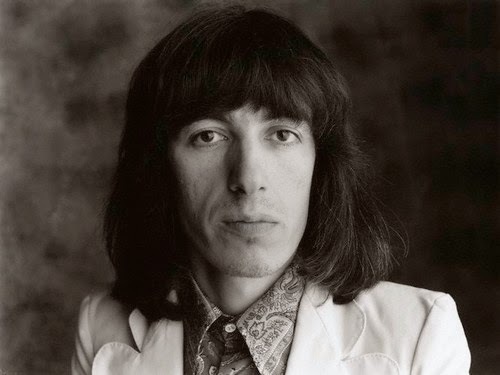 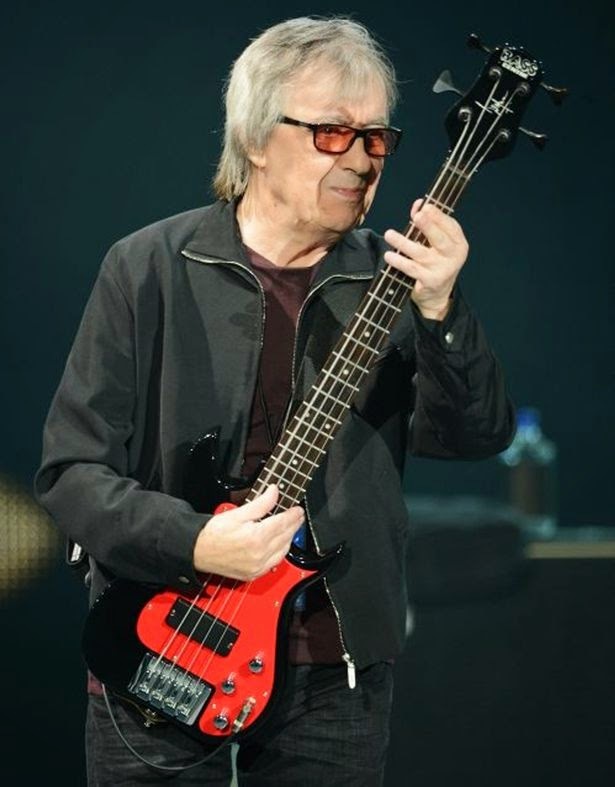 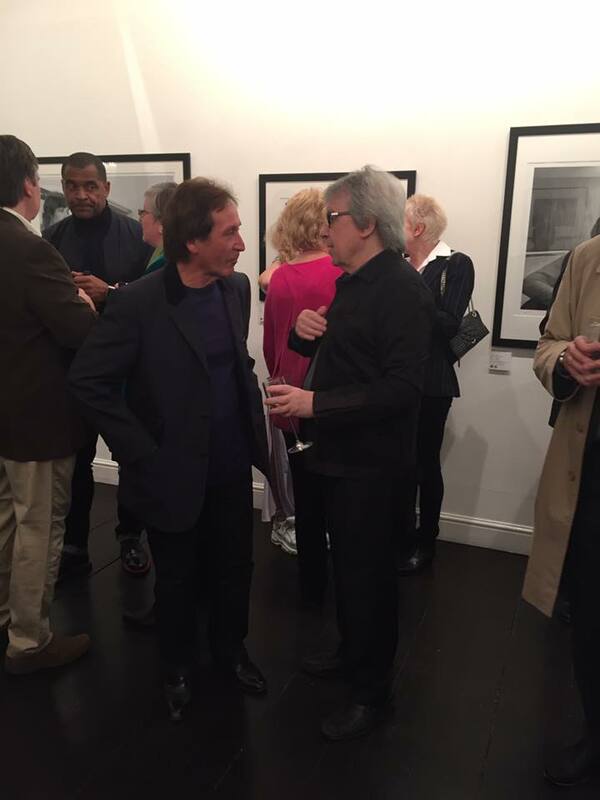 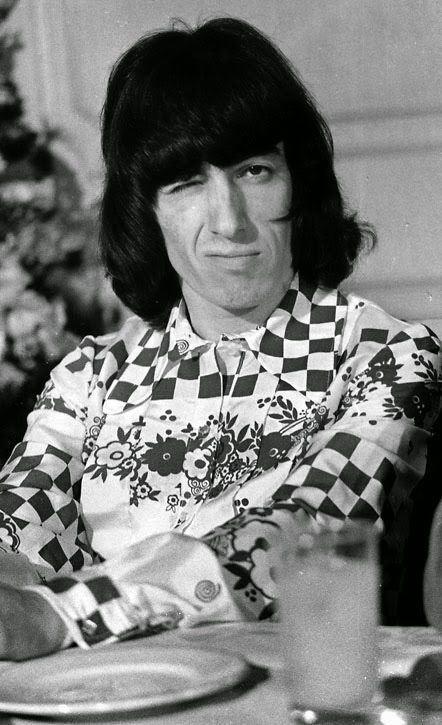 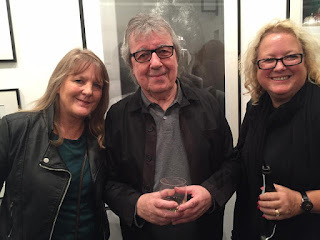 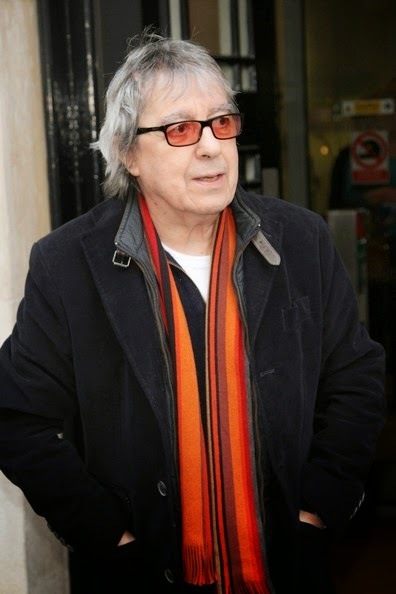 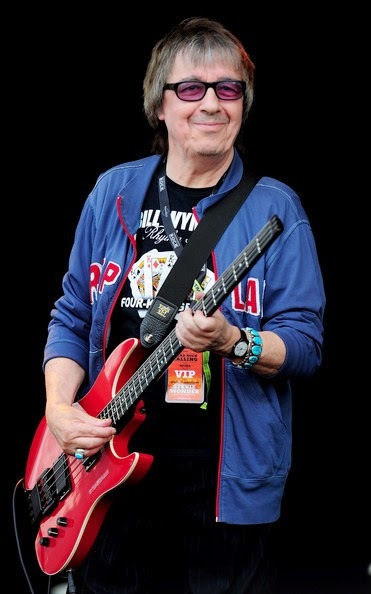 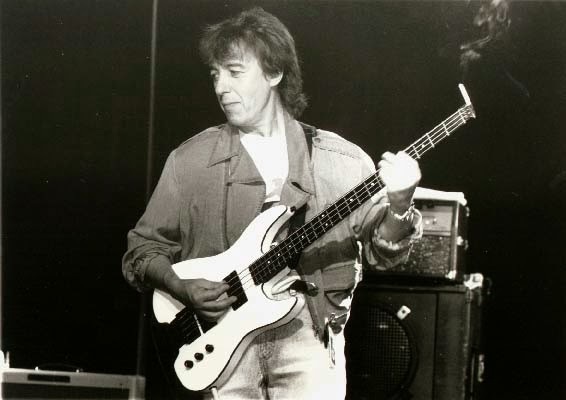 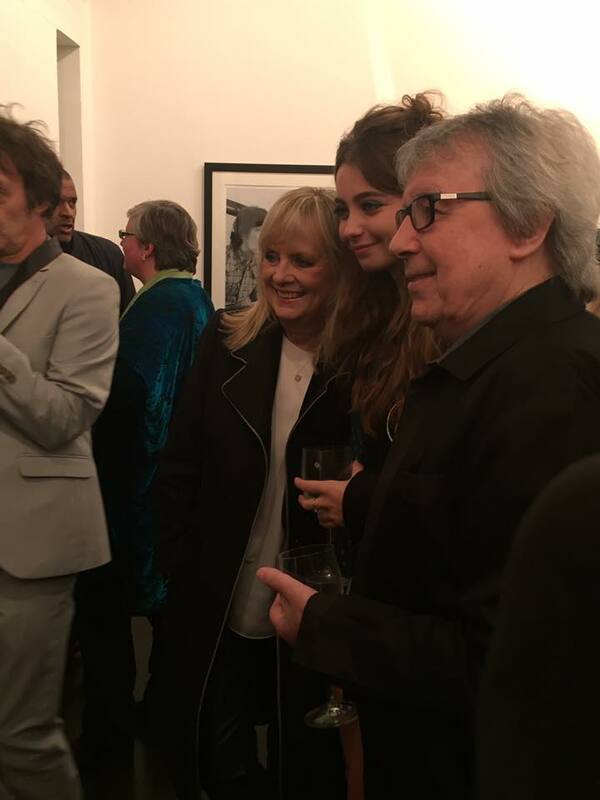 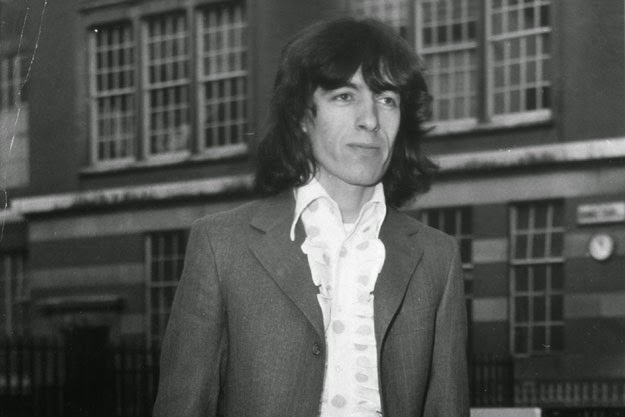 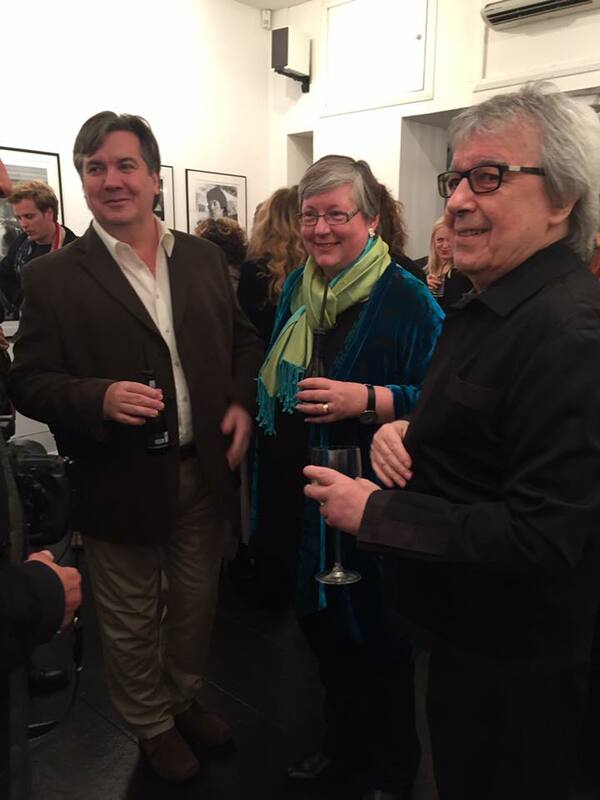 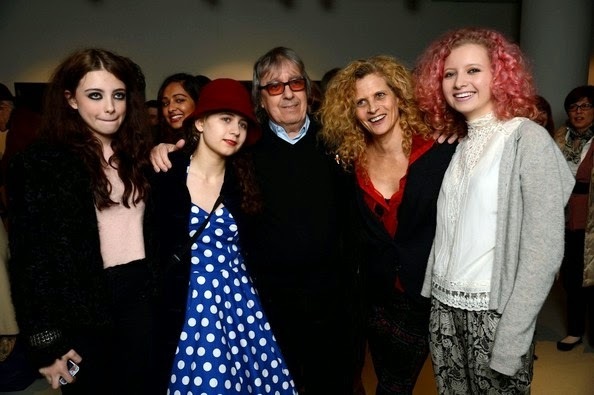 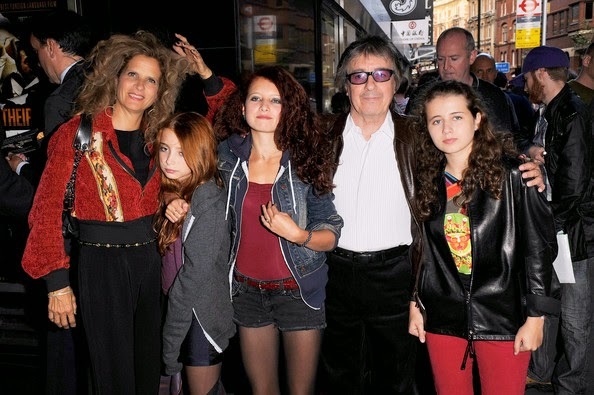 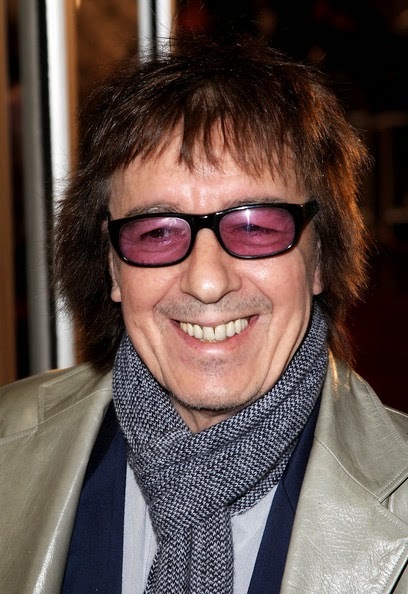 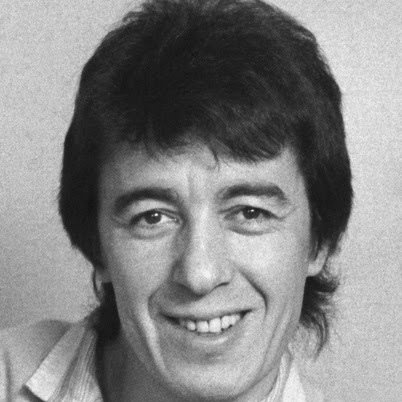 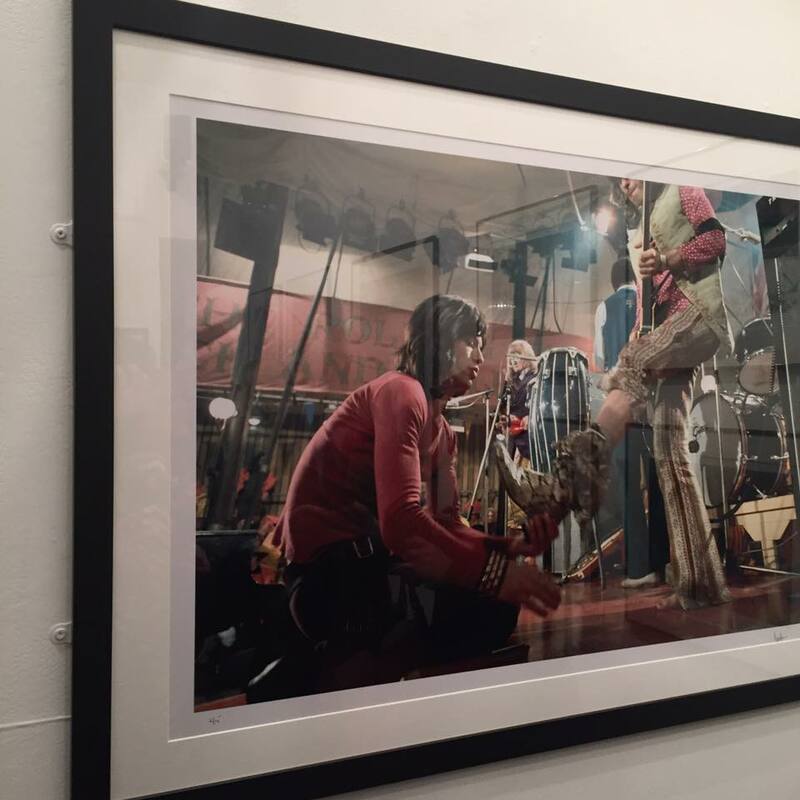 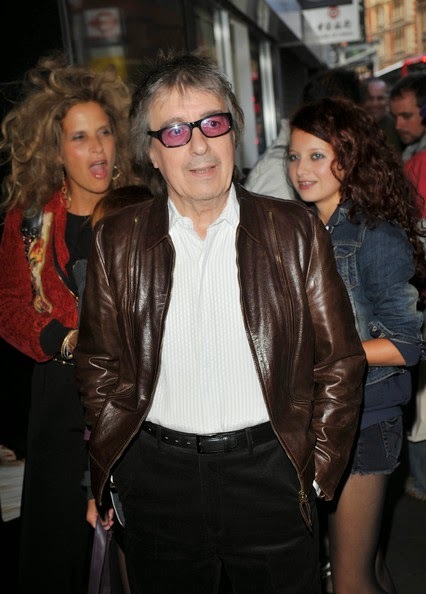 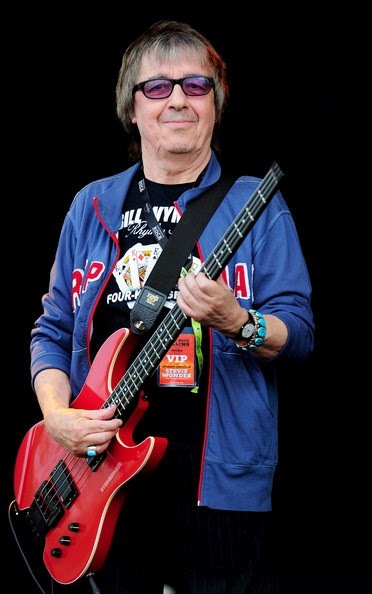 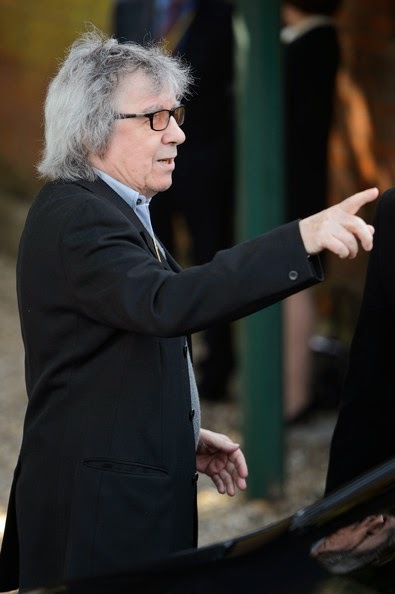 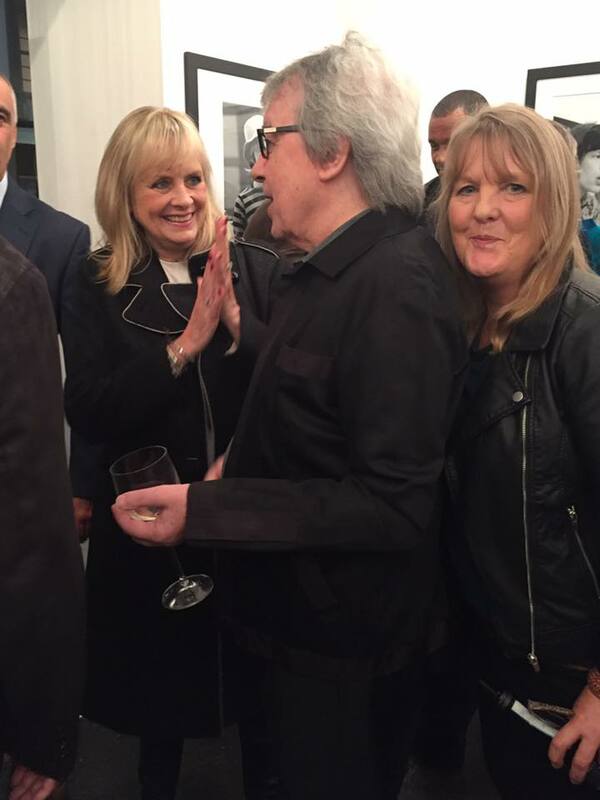 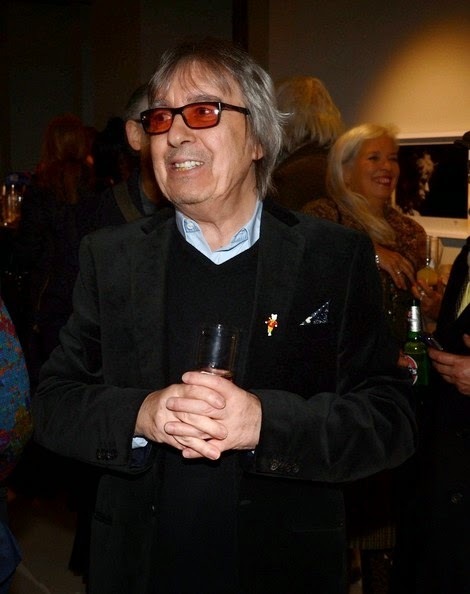 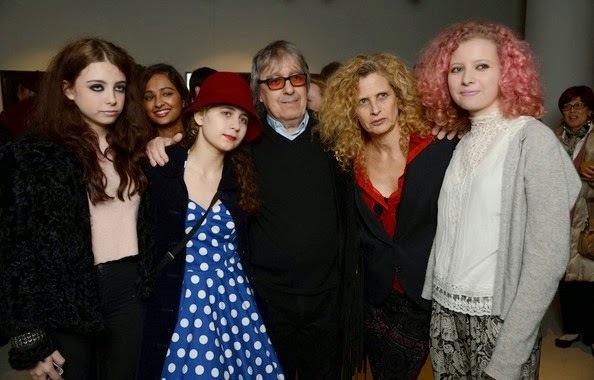 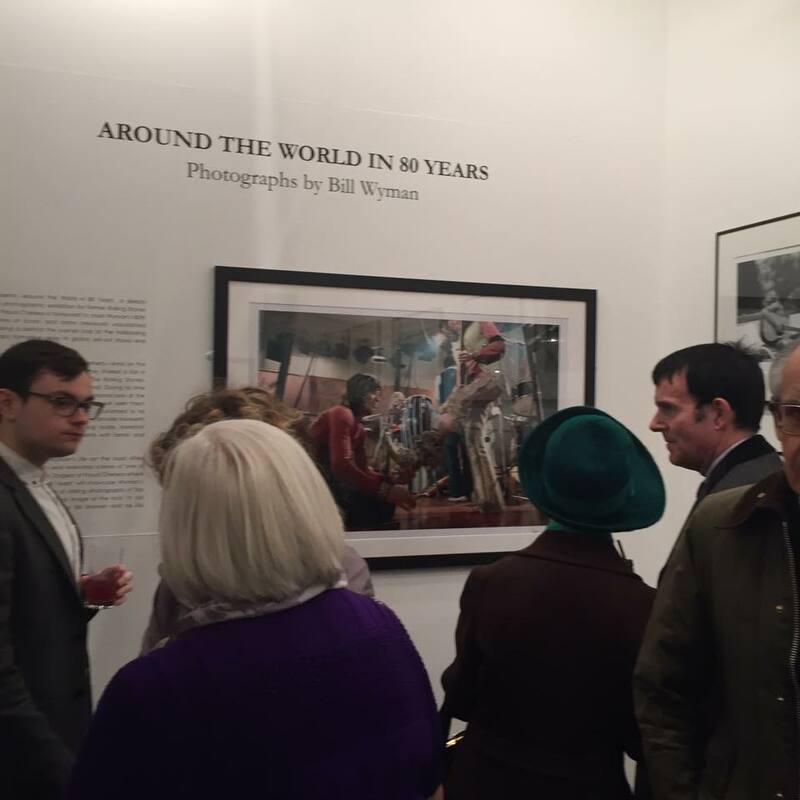 Bill Wyman and his family celebrating his 80th birthday among his photographs at Proud Chelsea. 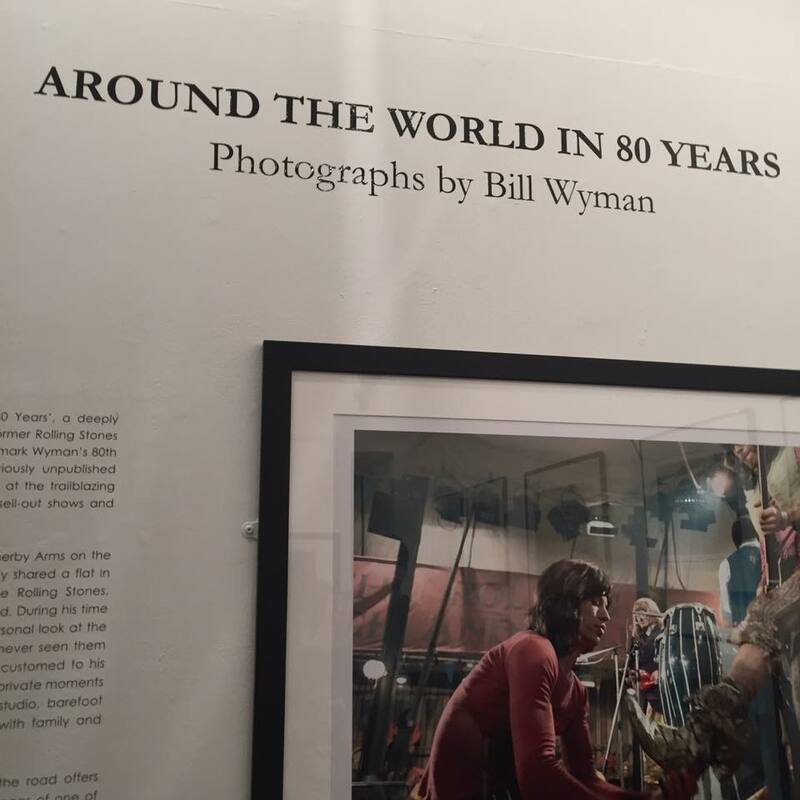 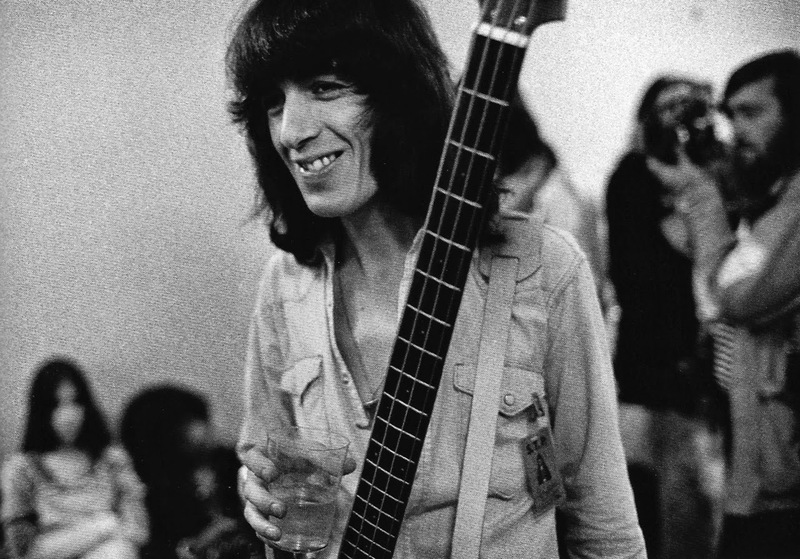 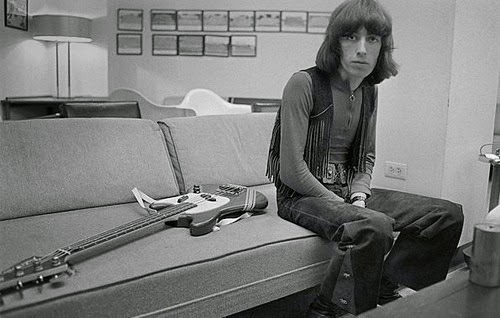 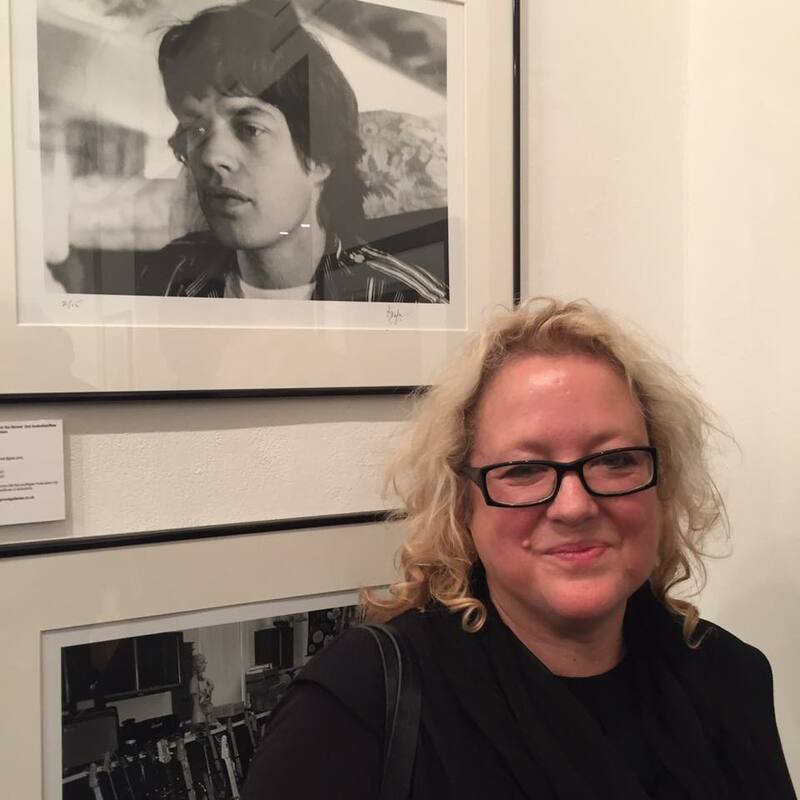 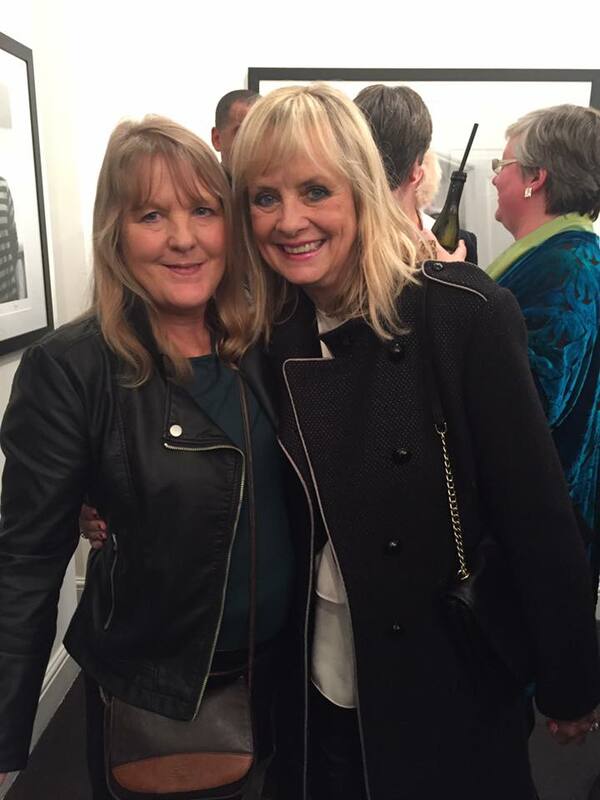 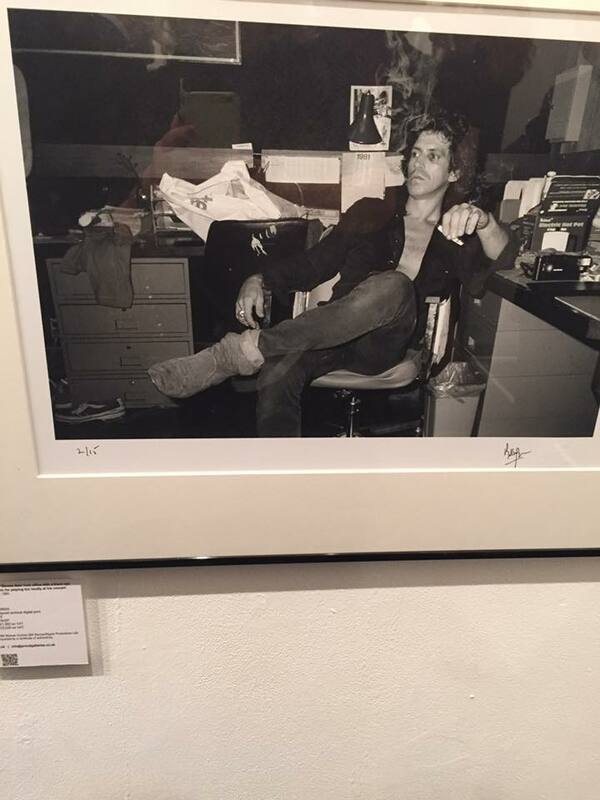 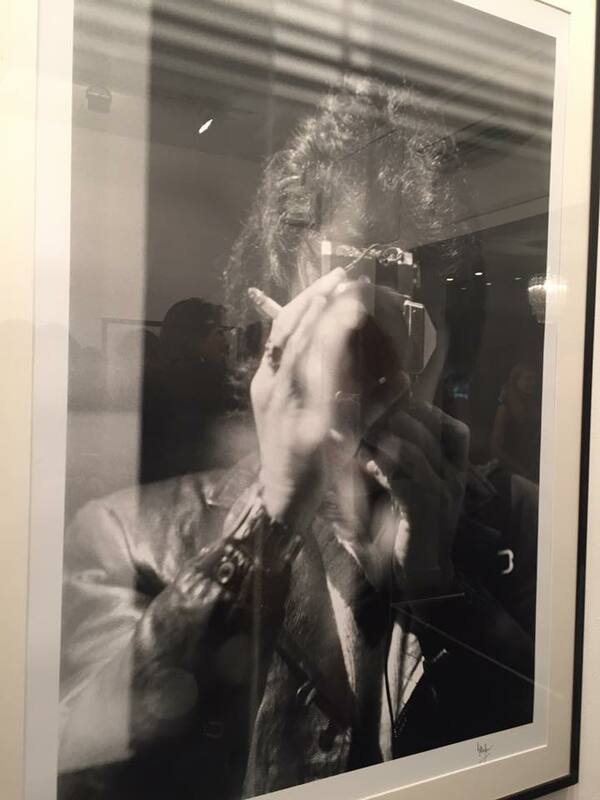 "Stones Please Don´t Stop" , invitado a la fiesta de lanzamiento en Proud Galleries por : "Around the World in 80 years: photograpphs by Bill Wyman"
"Stones Please Don´t Stop" , a través de su corresponsal Celia Hammond, fué invitado a la fiesta de lanzamiento en Proud Galleries, por la exposición : "Around the World in 80 years: photograpphs por Bill Wyman", esta noche. 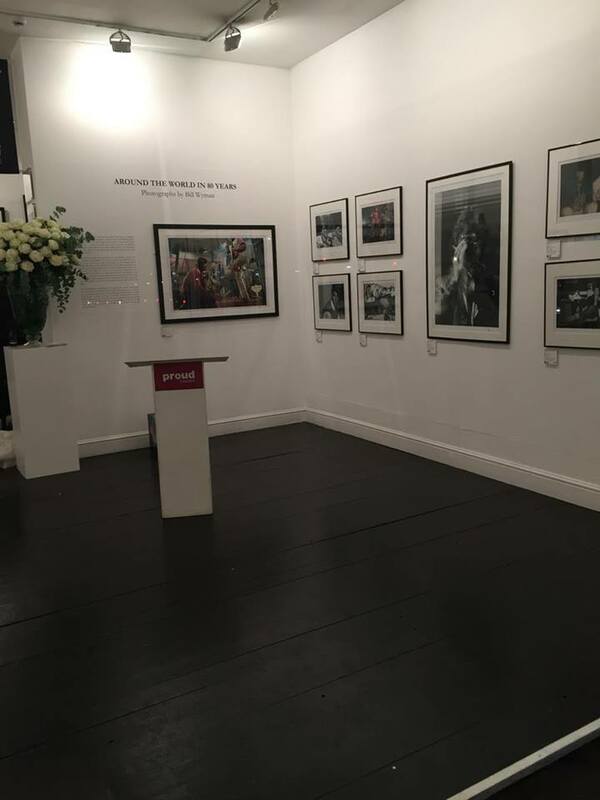 Publicaremos fotos exclusivas para los lectores, pronto! 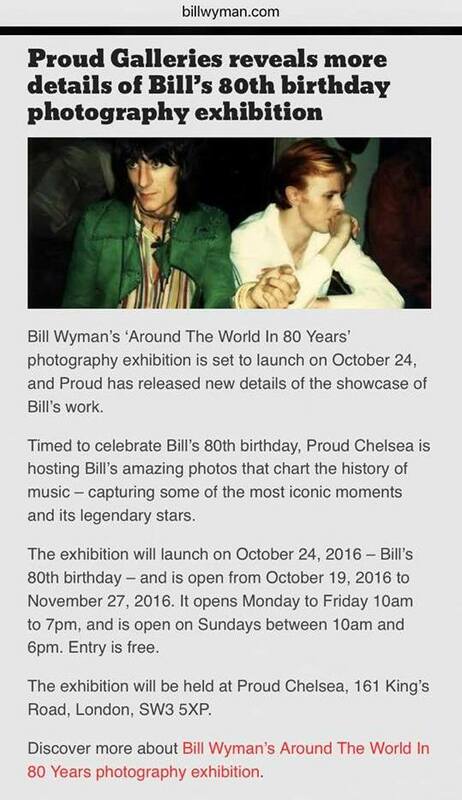 "Stones Please Don´t Stop" invited to the launch party at Proud Galleries by exposure: "Around the World in 80 years: photographs by Bill Wyman"
"Stones Please Dont Stop", through its correspondent Celia Hammond, receive invitation to the launch party at a Proud Galleries, by exposure : "Around the World in 80 years: photographs by Bill Wyman", tonight . 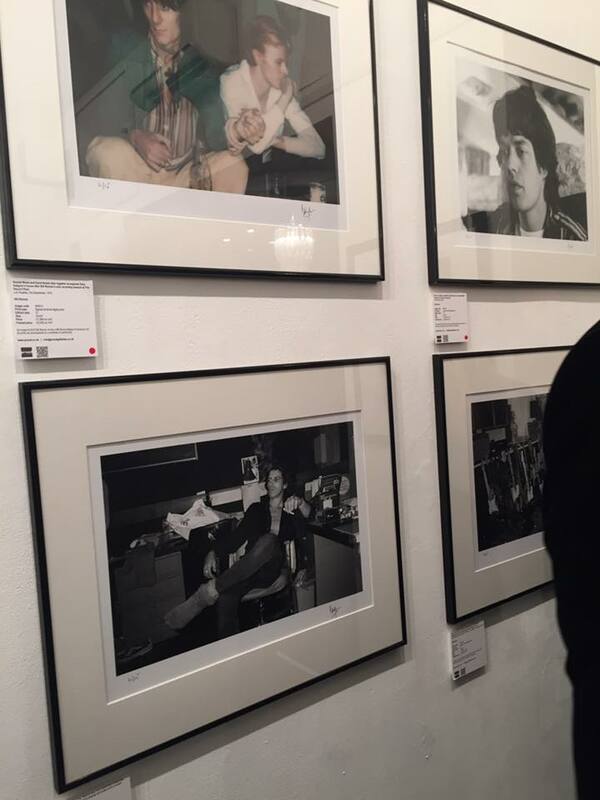 We publish exclusive photos for readers, soon!